JOSEPH FRANKLIN HANSARD was born December 28, 1902, DeLeon, Comanche County, TX. 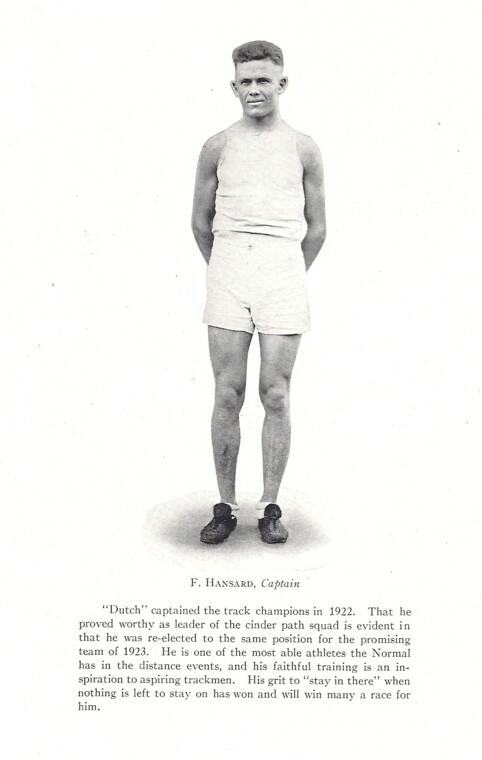 He was the second child of Maude Belle Attaway and Dennie M. Hansard. He married LILLIAN VAN LONDINGHAM. She was born November 17, 1904, Denton, Denton County, TX.